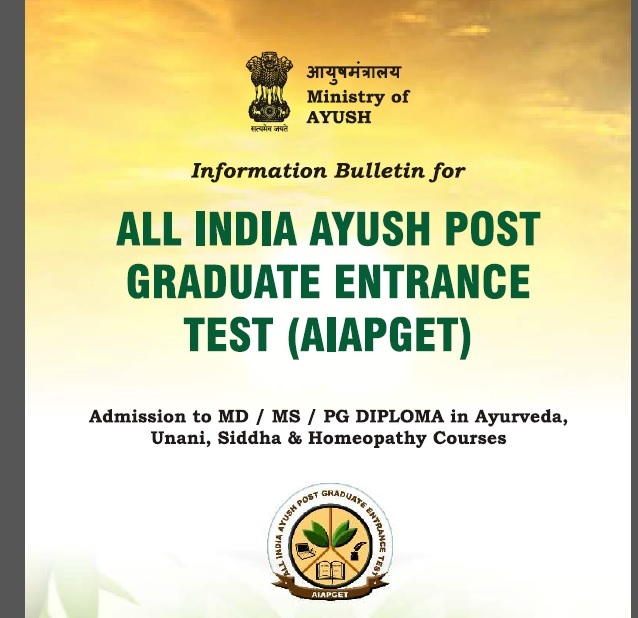 AIAPGET 2018 Admit card has been issued by the All India Institute of Ayurveda. Only the successful registered candidates can download the valid admit card. The admit card of AIA PGET 2018 contains important information about the entrance examination such as Date, Time and Center of the test,etc. Step 1 : Go to the official website, view on the home page click on “Admit Card” tab in main menu, next screen will be opened. 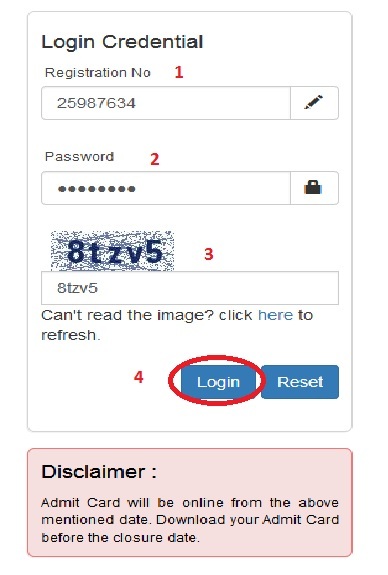 Step 2 : Login page will be opened, enter the following details, and get your admit card. 4. Click on “Login” button and get your admit card. ** The examination shall be of Multiple Choice Questions (MCQ) delivered on computer-based platform. ** The exam comprises of 100 Multiple Choice Questions with single correct response. Time allotted is 90 minutes. ** Admit card will be issued to candidate from 25th May 2018 10.00 am. ** Two printed copies of Admit Card with latest passport size photo pasted on it. ** Aadhaar Card (with photograph). ** Self-attested copy of authorized photo ID which will also be retained by the center. ** A DEMO test shall be available on official websites to provide candidates with the feel and functionality of the actual exam. ** Candidates who have registered for AIAPGET 2018 can undertake the demo test prior to the actual test from 25th May 2018 onwards. Candidates shall appear at the centre as shown on their Admit Cards at their own cost. No TA, DA or any accommodation facility will be admissible for appearing AIAPGET 2018.